Citigroup has canceled its loans to Indofood Agri Resources and its subsidiaries. Citigroup is exiting its overall relationship with Indofood other than specific financial relationships not related to palm oil ingredients. Citigroup will maintain its line of credit to Indofood for short-term trade finance related to non-palm oil commodities. 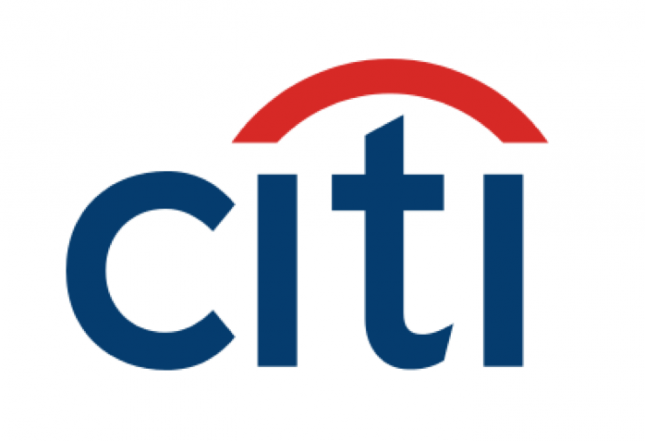 The total size of Citigroup’s financial relationship with Indofood has not been publicly disclosed. Three recent reports have documented labor and environmental violations by Indofood and companies related to Anthoni Salim, who with his family owns 44 percent of First Pacific, which owns 74 percent of Indofood. Anthoni Salim is also a Chairman of First Pacific, President Director of Indofood CBP, and the CEO of Indofood. In 2016, a report written by the International Labor Rights Forum, OPPUK, and Rainforest Action Network presented data showing labor rights violations that led to an unresolved Roundtable on Sustainable Palm Oil complaint. A further report was issued in November 2017 which reaffirmed the labor abuses. Then in February 2017, a Chain Reaction Research report demonstrated that 230,000 hectares (ha) of Indofood’s 549,287 ha landbank (42 percent) may be contested. “Contested land” includes concessions that have peatland and forests, reported environmental or labor abuses, land tenure risks, or that lack transparent boundaries. Of Indofood’s 63 concessions, six have community conflicts and labor abuses, four are located on peat and/or forest areas, and 16 have no published maps. Finally, in April 2018, a report commissioned by Rainforest Action Network, Rainforest Foundation Norway and SumofUs and written by Chain Reaction Research partner Aidenvironment alleges deforestation on 9,534 ha of peatland by PT Duta Rendra Mulya (PT DRM) – which is majority owned by Salim – and PT Sawit Khatulistiwa Lestari (PT SKL) – associated with Salim through business associates. Citigroup now joins other financial institutions like the Norwegian Government Pension Fund Global in cutting ties with Indofood. In 2016, the Norwegian Government Pension Fund Global sold its position in Indofood over deforestation related risks.